The tropical mountain forests of East Africa represent distinct hotspots of species evolution and are highly endangered by habitat destruction and rising temperatures. Most of these areas are strongly isolated and therefore species have evolved into distinct groups, as for example shown in the bird Zosterops poliogaster. This very sedentary species exclusively occurs in tropical mountain forest. Molecular and ecological methods give evidences for (i) the evolution of different genetic groups, (ii) effects of the strong fragmentation among and within the forested mountains, (iii) their dispersal ability, (iv) the habitat suitability and (v) possible future distribution shifts. The obtained data will be compared with related taxa showing stronger dispersal (e.g. Zosterops abyssinicus flaviteralis, Zosterops senegalensis). Finally, these data allow the formulation of guidelines for nature conservation of tropical mountain forest in East Africa. Beside representatives of Zosterops-species, further bird species are part of the study (markers: DNA sequences, microsatellites, AFLPs, mark-release-recapture studies, habitat analysis, climate envelope models, bioacustics, telemetry, funded by the Musée national d´histoire naturelle Luxembourg, Germany Academic Exchange Service, DAAD). Read more: Habel JC, Zachos F (2012) Habitat fragmentation versus fragmented habitats. Biodiversity and Conservation 21: 2987-2990. Habel JC, Cox S, Gassert F, Mulwa RK, Meyer J, Lens L (2013) Population genetics of the East African White-eye species complex. Conservation Genetics 14: 1019-1028. 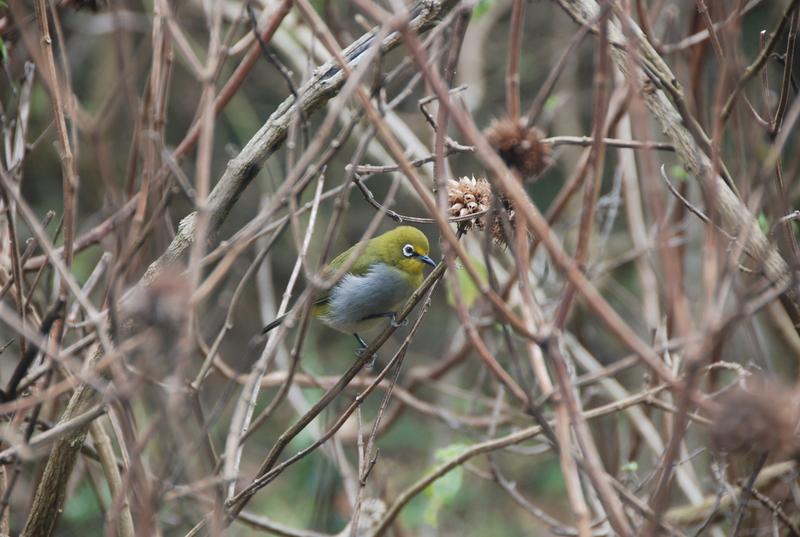 Habel JC, Ulrich W, Peters G, Husemann M, Lens L (2014) Lowland panmixia versus highland disjunction: Genetic and bioacoustic differentiation in two East African White-eye bird species. Conservation Genetics. Habel JC, Mulwa RK, Gassert F, Rödder D, Ulrich W, Borghesio L, Husemann M, Lens L (2014) Population structures of large-scale, long-term disjunction and small-scale, short term habitat fragmentation in an Afromontane forest bird. Heredity. Husemann M, Ulrich W, Habel JC (2014) Effects from dinstinct and overlapping occurrences in two East African White-eye congeners on the evolution of their bird calls. BMC Evolutionary Biology.